In August 2003, an exciting program was introduced to RMC's campus. 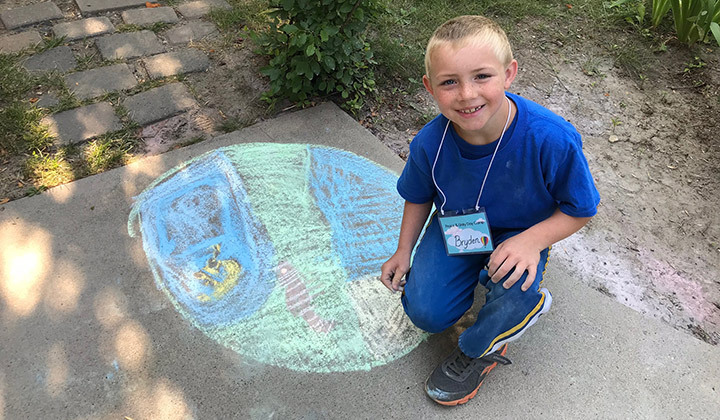 A diverse group of children met together for a week of conflict resolution education, cooperative games, nature walks, yoga, art, visits with RMC's international student community, classes on personal health and nutrition, and a story session highlighting peacemakers around the world. Camp is held each August in historic Alden Hall, adjacent to the Institute for Peace Studies office. 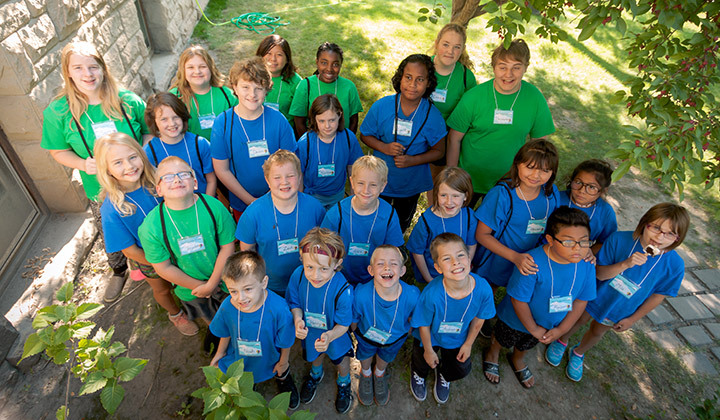 Our campers meet new friends and enjoy exploring the campus between learning sessions. Board members, professionals, and volunteers work together to ensure that, while not "play" camp, Peace & Unity Day Camp is an interactive and enjoyable learning experience for us all. We routinely have more children on our waiting list than we are able to accept, so please contact us early if you are interested. Call 406.657.1042, email peacestudies@rocky.edu, or visit our Facebook page for more information. Peace & Unity Day Camp 2018 dates TBA.